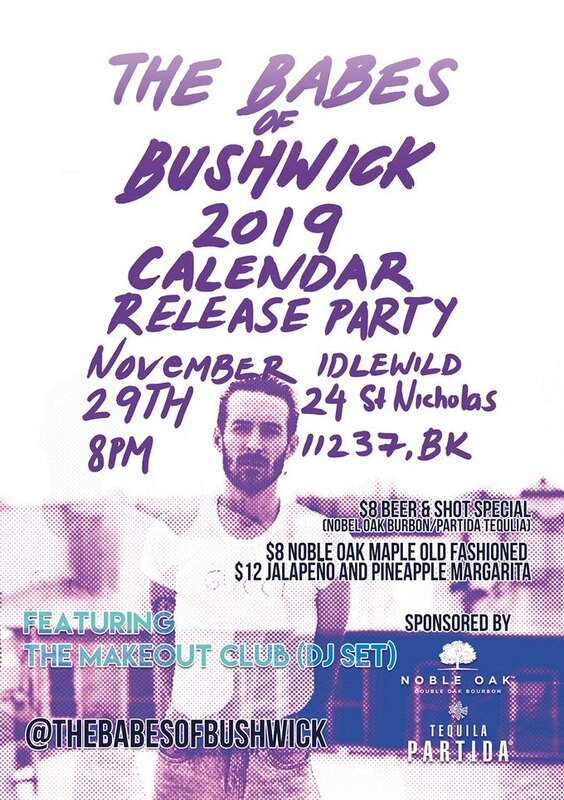 The Babes of Bushwick 2019 Calendar launch is happening tonight in Bushwick! 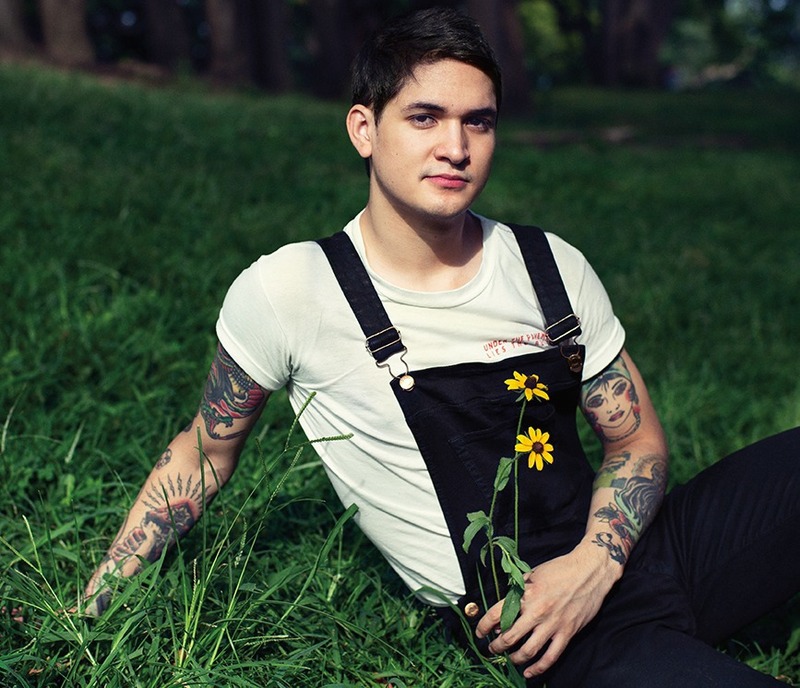 The calendar is a locally sourced pinup photos of men that adorn each month of the year. To celebrate the 2019 calendar and the photography in it, The Babes of Bushwick is celebrating tonight at Idlewild at 8 p.m.
"The twelve new Babes of Bushwick themselves will be there too to celebrate the release and, if you ask very nicely, they may sign your calendar," said Michelle Ma in an emailed statement to Bushwick Daily. 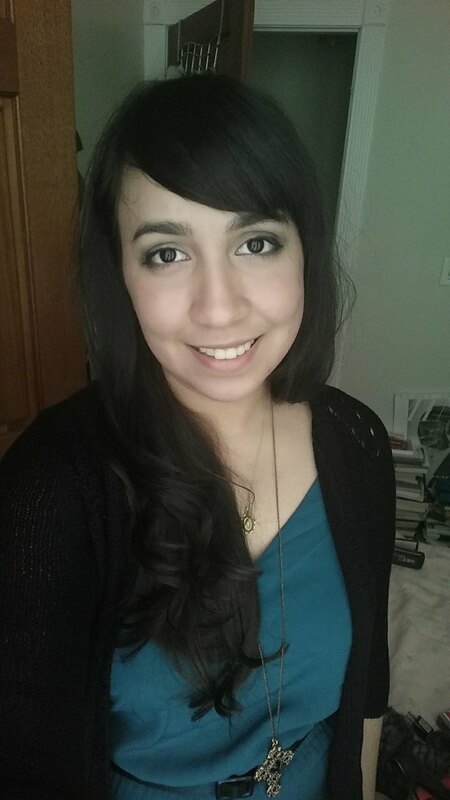 "There will also be a raffle giveaway and a contest for this year’s favorite Bushwick babe. I hope this fun light hearted calendar of bushwick eye candy will be enjoyed by all." The event is also sponsored by Partida Tequila and Nobel Oak Bourbon and local DJ Robert Granata will be spinning. It's going to be a great party, so don't miss out! Can't make it to the party but want to buy a calendar? Click here!